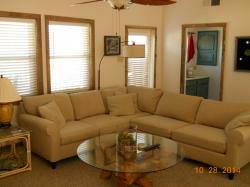 Enjoy the Texas coastal bend, then come home and relax in comfort in your own condo. 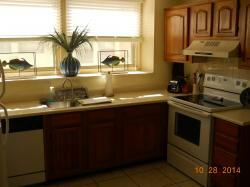 Here are photos of a three bedroom unit. 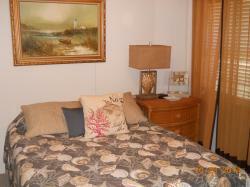 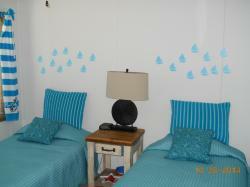 The bedrooms, fully equiped kitchen, livingroom and even the bathrooms are sure to please anyone.